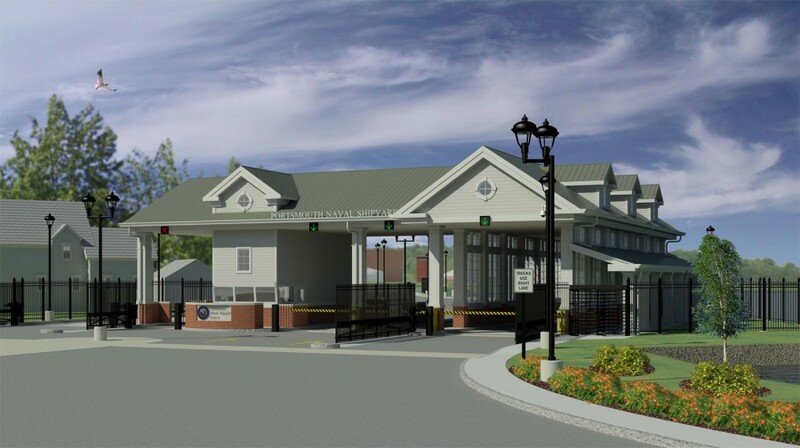 This design-bid-build project involved the demolition and replacement of the existing entry control facility to meet current anti-terrorism standards, while maintaining access to the Naval Base through Gate 2 during construction. 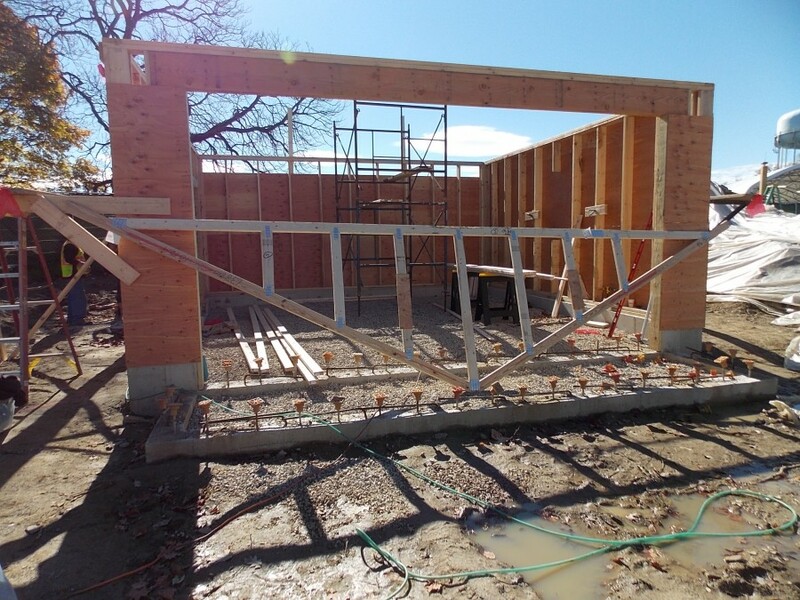 The entry control facility includes: overhead canopy, guard house, inspection shelter, over-watch tower and a permanent shelter. 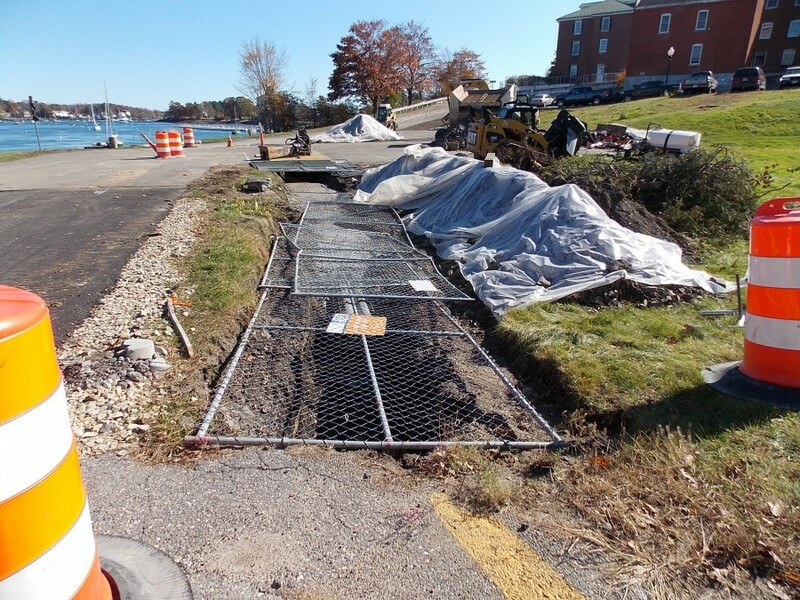 Quad3 was tasked with designing the Gate to achieve LEED Silver certification. A Level II HABS record for submission to the Maine State Historic Preservation Office was required prior to the demolition of Building 161, which was a contributing element to the National Register of Historic Places. 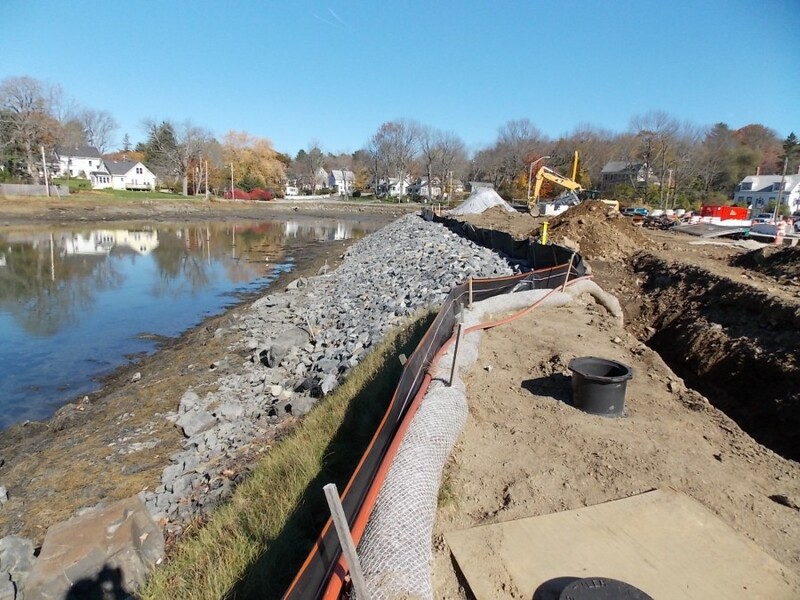 The existing site also required an archaeological investigation in the vicinity of the entry control facility as well as along the historic shoreline. A complete Phase IB archaeological survey was completed. The design solutions, developed by Quad3, compliment the surrounding historical environment while paying tribute to the materials and color palette of the existing buildings—therefore maintaining a unity with the Portsmouth Naval Shipyard and the adjacent Kittery residential community.